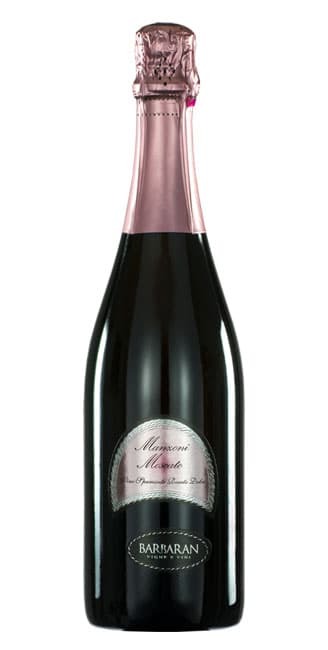 This classic sparkling wine of the Marca Trevigiana has a light, fruity nose and a fresh young palate. Excellent drunk on its own or to accompany mixed hors d’oeuvres or fish dishes. 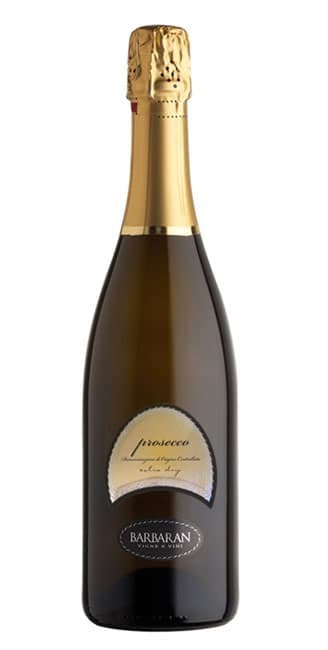 Prosecco Spumante Classico, made from selected grapes. A delicately fruity wine. A classic aperitif and excellent with delicate hors d’oeuvres or shellfish. 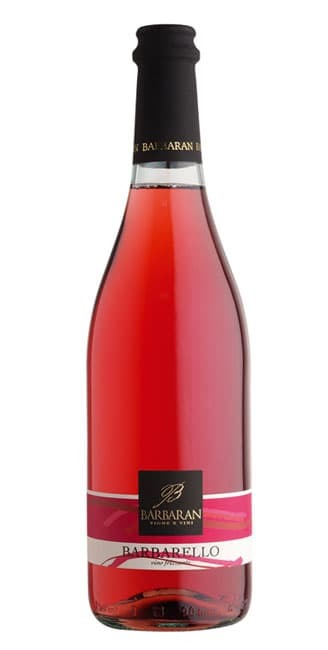 Obtained by crossing Moscato di Amburgo and Raboso Piave, it is produced as a sweet sparkling rosé. Dessert wine, it’s excellent with cakes and biscuits. Made from Merlot and Cabernet Sauvignon, with a characteristic, cherry-red colour. A light, delicate wine with a fruity nose. 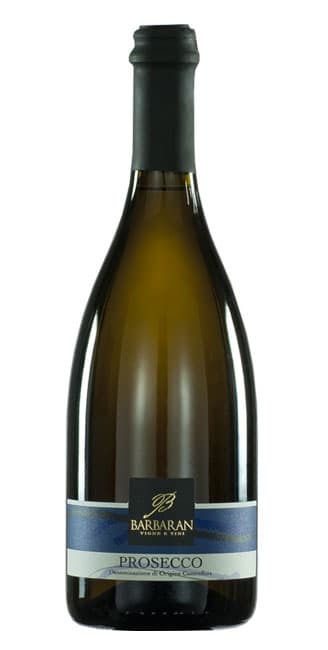 Ideal with hors d’oeuvres, cold dishes and medium- mature cheese.